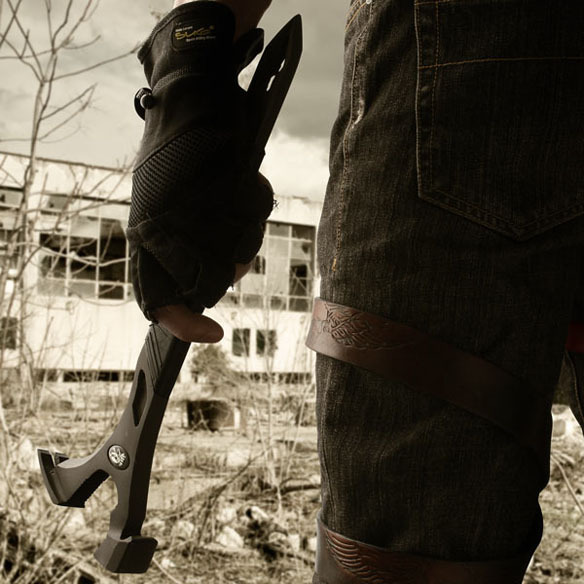 The company Dead On continues to make some very well reviewed tools and work gear. 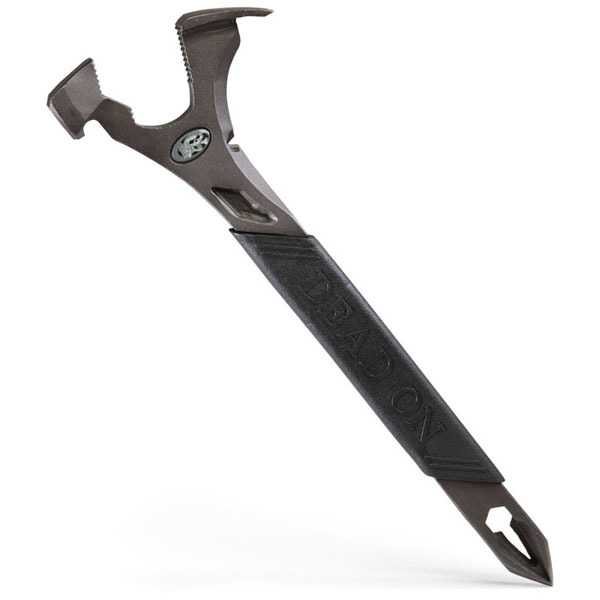 The new Dead On Annihilator "Ultimate wrecking bar" is a great example of the style and attitude their tools have known for. Is it tough? The Annihilator is a tough well rounded demolition tool that can pull up heavily grouted tile, impossibly stuck nails, tear apart drywall and roofing. It even has a gentler side with its bottle opener for cracking open a cold one when your done with the job.